“Botswana is a photographer’s dream” – says African Travel Specialists Managing Director, Richard Ruskin; an avid wildlife photographer, which a few of the staff who are also keen photographers would agree. This safari is ideal for those wanting to see the untouched Africa as well as a variety of animals and birds, close up. The safari visits two superb areas for game; Chobe National Park, with its huge herds of elephants and buffaloes; and the Khwai Private Reserve, known for its predator populations of lion, cheetah and leopard, as well as good numbers of wild dog. The accommodation is boutique lodges with private facilities. 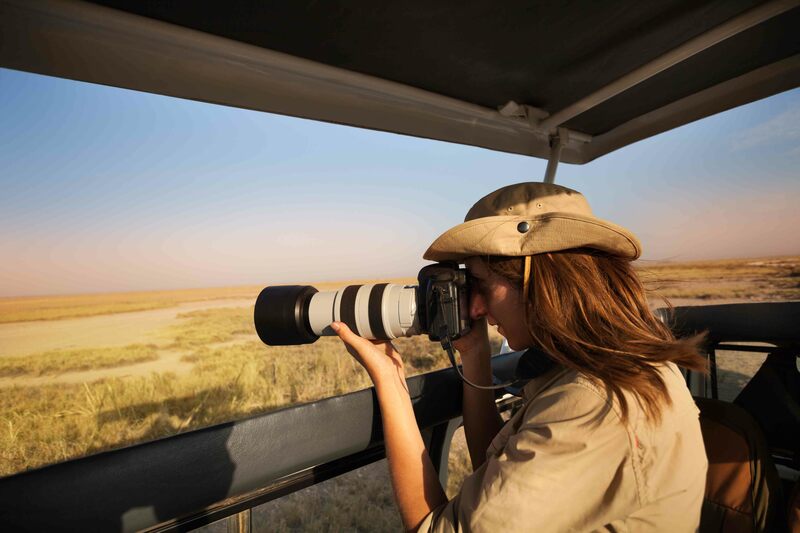 This safari is designed for the keen beginner through to the experienced photographer.